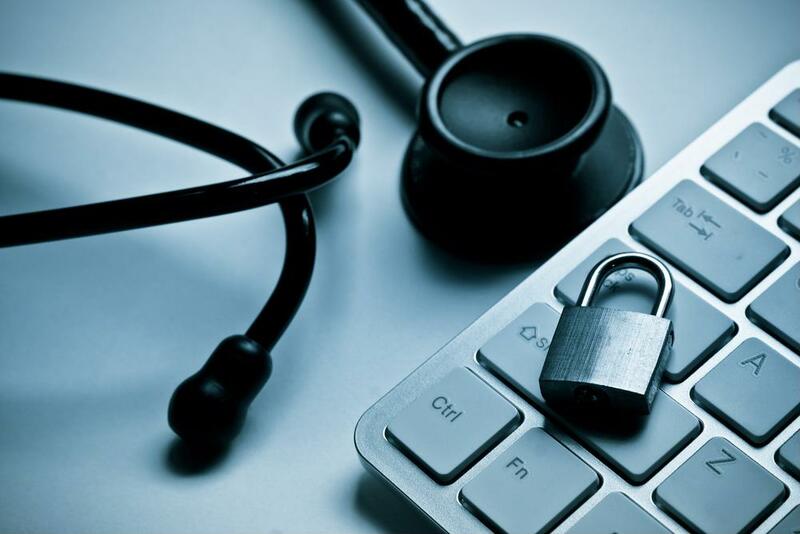 It seems that the threat of data breaches hasn’t ceased to loom heavy over the health care sector. However, that fear has pushed many organizations to take preventive action. After a theft incident, Blue Cross Blue Shield of Tennessee began hosting practice sessions, Healthcare IT News reported. These include simulations that test staff’s preparedness to handle breaches and other such situations. Since studies have shown how human error can create a huge security vulnerability for organizations, training has become an enormously valuable tool. Edward Zacharias, a partner at law firm McDermott Will & Emery, reported that regular staff training is a key measure for health care organizations to protect themselves. For more information and training resources to strengthen your staff and protect your bottom line, contact Professional Medical Services today.